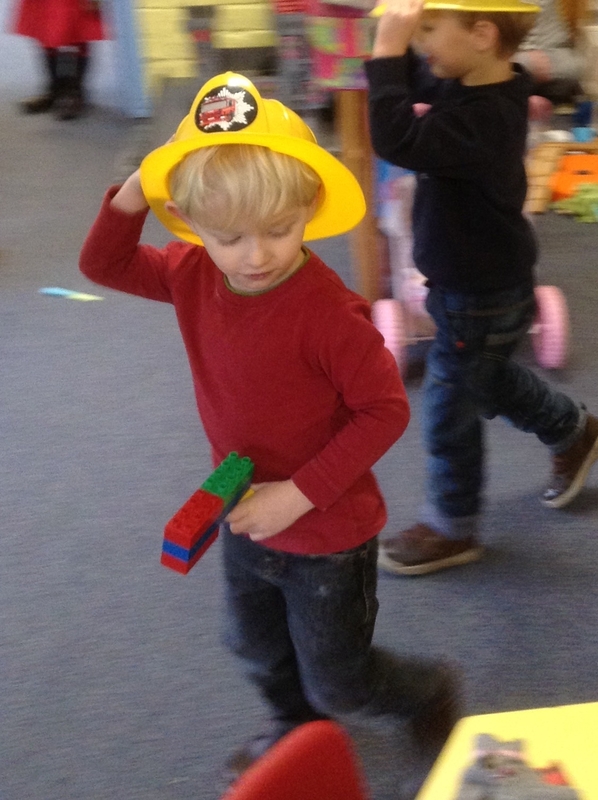 At the playgroup we really value the importance of play; we give the children time to follow their interests and use resources to fuel their imaginations. 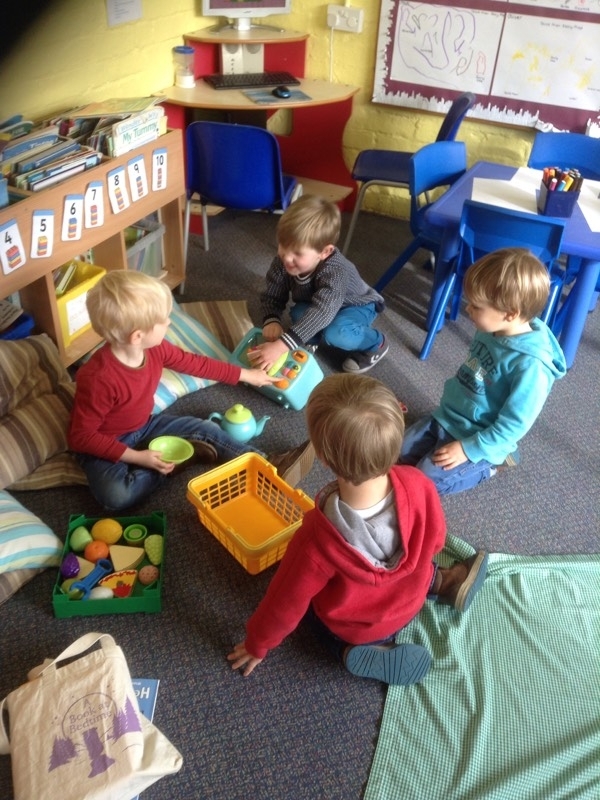 In the first picture the boys have gathered food together and carried it away from the home corner because they are having a picnic! They thought a microwave might be needed to! In the picture below the ‘firefighters have come to the rescue with their duplo hoses’. 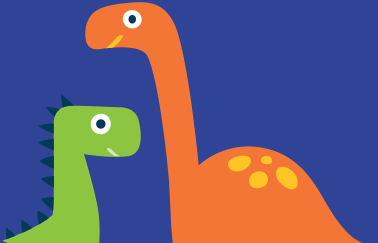 We invite parents into playgroup to talk about their profession e.g. doctors, nurses, music teacher etc. This helps the children to introduce ideas into their play because they have had a concrete experience. 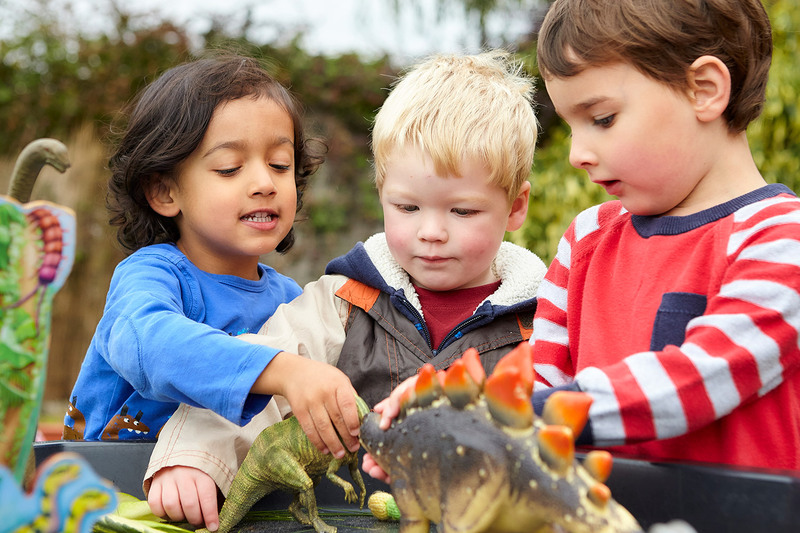 Children need time and space to work through their ideas and the opportunity just to play! 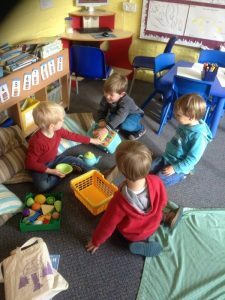 When we are planning for our children to progress through the Early Years Foundation Stage we take their interests into account and ask parents to contribute their ideas too. Play is self-chosen. Children were born to play. They love to play. They will play all day if they’re allowed. If you have to coax them into doing something, then it’s not play. Play never feels like work or an obligation. Play is enjoyable. Play is fun! Play has no agenda. Play is not for the purpose of meeting adult goals. Play is inherently valuable. All play is learning. No matter what it is; whether you can clearly see the skills being mastered or not. There is no hierarchy of play. Play is unstructured. In play, children make the rules. They decide how long they play for and what direction their play takes. Next time your child is playing imaginatively take time to listen to what they say, think about how you can extend their play. It is good to ask open questions to develop their thinking skills; give them opportunities to try things out, test their theories and think of solutions. Be prepared to let them make mistakes in a safe environment rather than making all the decisions for them! Most of all have fun and enjoy learning from your child too!